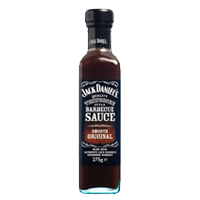 Jack Daniel's Barbecue Sauces - Hartziotis Trading Company Ltd.
A unique range of premium BBQ sauces made with authentic Jack Daniel’s Tennessee Whiskey. The range comes in four delicious flavours, Jack Daniel’s Smooth Original, Jack Daniel’s Hot Chilli, Jack Daniel’s Full Flavour Smokey and new Jack Daniel’s Smokey Sweet BBQ Glaze. 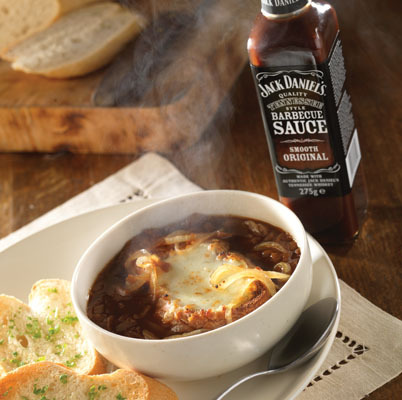 The Jack Daniel’s BBQ sauces are perfect to pour them on at the table, baste while cooking or use them as a marinade.